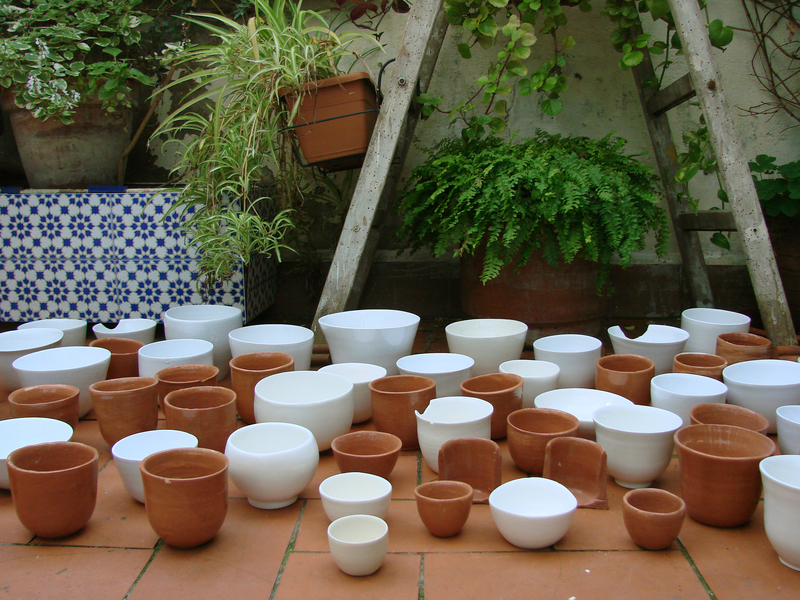 I practiced 1 hour a day the pottery wheel. 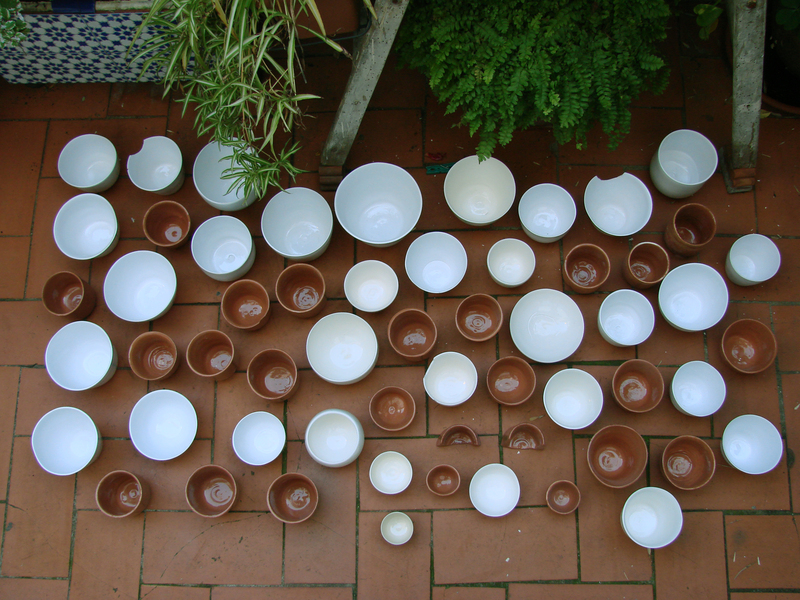 I tried to reproduce the same gestures and this training led to a serie of bowls more or less regulars. 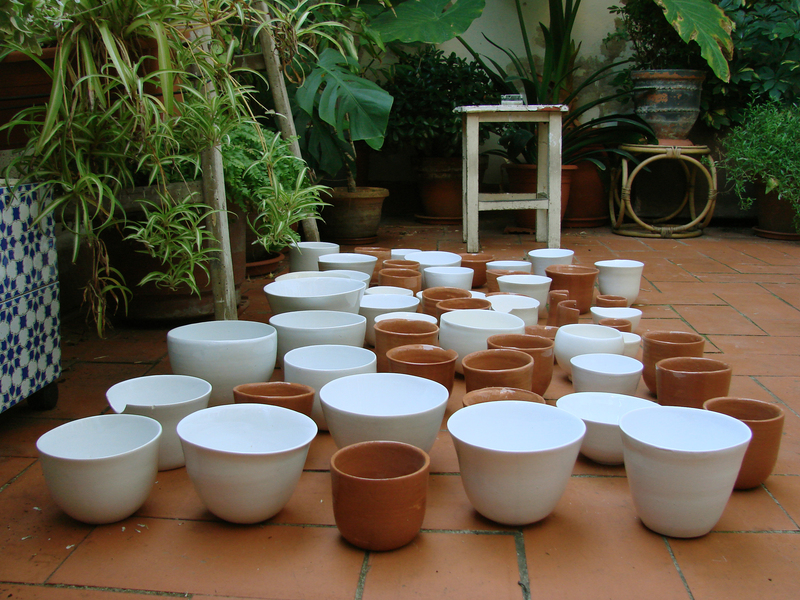 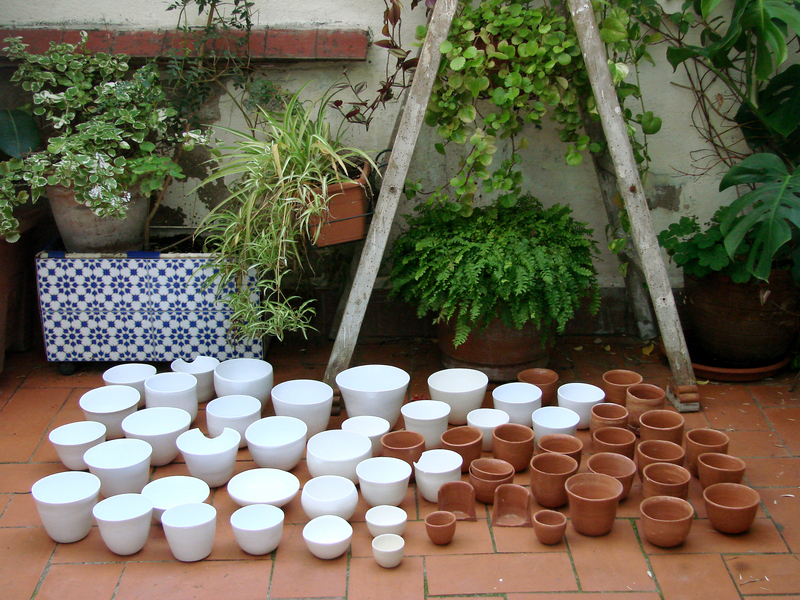 Daily Bowls, developed in Apparatu Studio, Barcelona, 2012.